A few years I embarked on a weight loss journey that started with the book The Beauty Detox Solution by Kimberly Snyder. What started as curiosity after spotting her book at Target, became an inspiring transformation of my body and mind. I lost nearly 20 pounds, toned up, and felt more energized through the day. More importantly, my skin felt and looked smoother! It all started with Kimberly Snyder's Glowing Green Smoothie and digestive enzymes supplements. I effortlessly maintained my ideal weight with no struggle. Green smoothies alone will not make you reach your weight goal. However, it did jump start my jogs every morning. Kimberly claims that her smoothie, which is made up of different fruits and vegetables, is full of essential nutrients that allows your body to digest it more efficiently. "A serving of the GGS contains over 3 cups of dark leafy green vegetables, which is more than many people get in a week!" The glowing green smoothie is meant to be consumed every day as a part of a larger detox plan that helps you feel radiant, energized, and lose weight by focusing on your inner beauty and health. 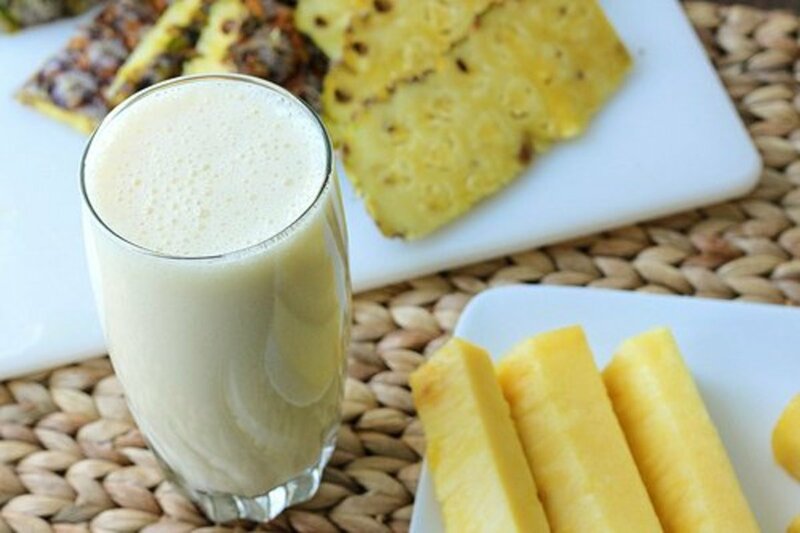 So what is the rave about this popular smoothie and what exactly does it taste like? Find out below! I was a competitive athlete throughout high school, college, and graduate school. Yet I experienced the common weight fluctuation, fatigue, yo-yo dieting, and dry skin. Add term papers and finals to the picture and you get the typical stress, insomnia, anxiety, and frequent colds. I was oblivious to the true meaning of a healthy eating lifestyle. My idea of beauty at the time was superficial, which often involved covering imperfections with makeup and trying so hard to be super skinny. I am grateful to have accidentally discover the Beauty Detox Solution book. Long gone are the days of counting calories, restrictive eating, binge eating, and yo-yo diets. My skin looks better now that I'm in my 30's compared to my 20's. I look younger and my skin glows. People are always surprised when I reveal my true age. More importantly, I feel healthy and vibrant, knowing that every single cell in my body is nourished from the inside. It's blended, which helps breakdown the vegetables and fruits so your body can easily digest. Kimberly Snyder's holistic approach is different than most. 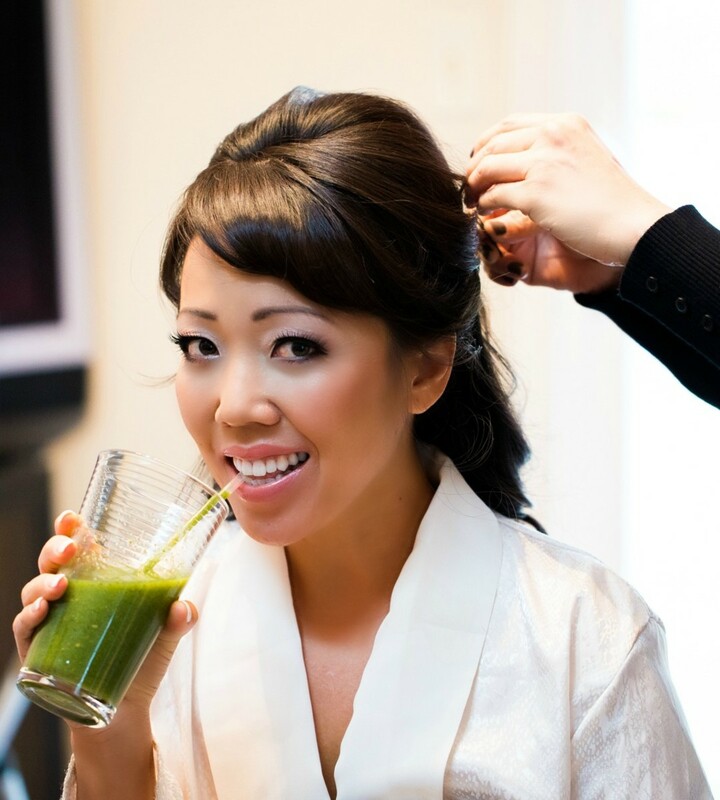 Although she is a vegan/raw foodist, she inspires her clients to focus on doing their best to incorporate fresh, whole, organic foods that nourish and fuel their body. She doesn't believe in counting calories, diet foods, or tortuous workouts. 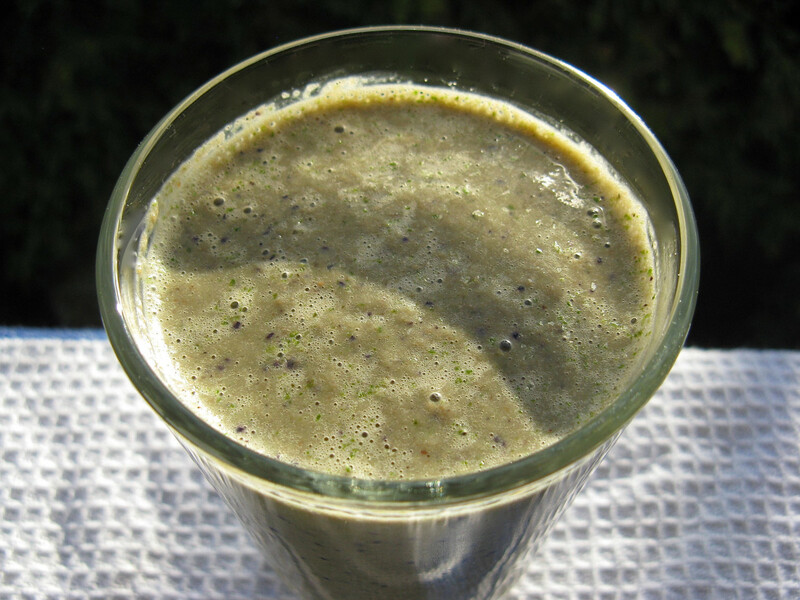 Part of her detox plan introduces her famous Glowing Green Smoothie, a simple vegetable and fruit smoothie with a trademark name. I truly believe in the concept of starting the day off with the Glowing Green Smoothie. It is a smart way to pack in the powerful vitamins, minerals, and antioxidants from the green vegetables and fresh fruits. It's super easy and fast to make. I usually make a large batch, enough for 2 days worth and store it in my fridge. I blend the vegetables and fruits, pour it in 32 ounce bottles and have them ready for work in the morning. Kimberly recommends using a high speed blender, such as Vitamix which will give you that creamy consistency. The Vitamix is expensive, but is a great investment if you are serious about whipping up healthy recipes. There are other blenders that can do the job if you have a lower budget. If you don't mind the rougher texture of GGS, look into some other budget friendly blenders. The natural sweetness comes from the bananas and other fruits that you choose to put in there. The wonderful concept behind this Glowing Green Smoothie is to blend a good ratio of vegetables to fruits. As long as you have sweet fruits, it will mask the "green" taste of the kale. In the summer, I like to mix up the different variety of fruits that are fresh from the farmer's market. You can try cherries, mango, apricot, strawberries, and any other fruits that are sweet. As for the vegetables, I would not recommend straying too much from the basic. At least not in the beginning! I usually mix it up between kale, spinach, celery, and romaine lettuce as those are more mild on the taste buds, yet pack a lot of nutrients. I give the Glowing Green Smoothie 5 stars! 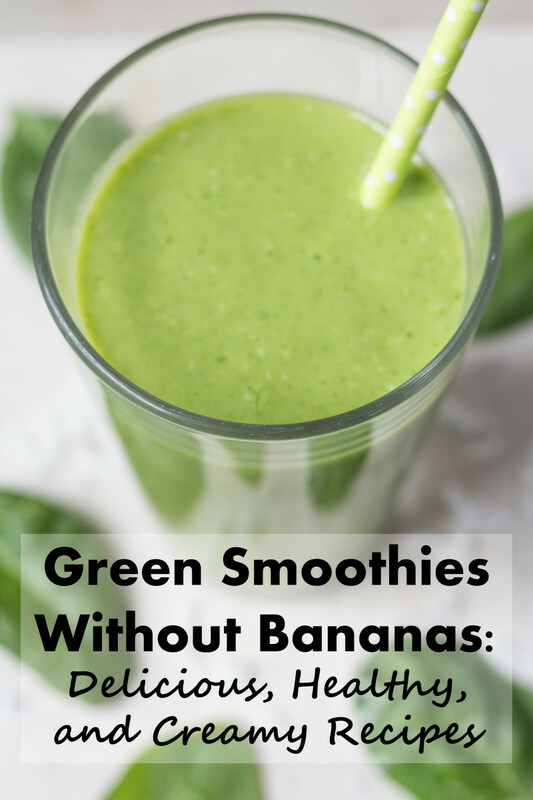 What about adding dairy to Glowing Green Smoothie? Dairy does not combine well with fruit and will cause fermentation, yeast, digestive issues, and will not aid in weight loss. That’s the reason Kimberly Snyder does not recommend adding yogurt or any other dairy products. Trust me, you won't even miss it. Add water, spinach and chopped romaine to the blender. Starting the blender on a low speed; mix until smooth. Gradually move to higher speeds and add the herbs, celery, pear, and apple. Add the banana and lemon juice last. Can I cut this recipe in half? Yes, you can cut this recipe in half. What about adding protein to the Kimberly Snyder Glowing Green smoothie? Could I add turmeric and ginger to this smoothie? Yes, but don't add too much because turmeric and ginger are really strong! Comments: Would You Try the Glowing Green Smoothie? Kim, this looks tempting since I"m experimenting with smoothie flavors. 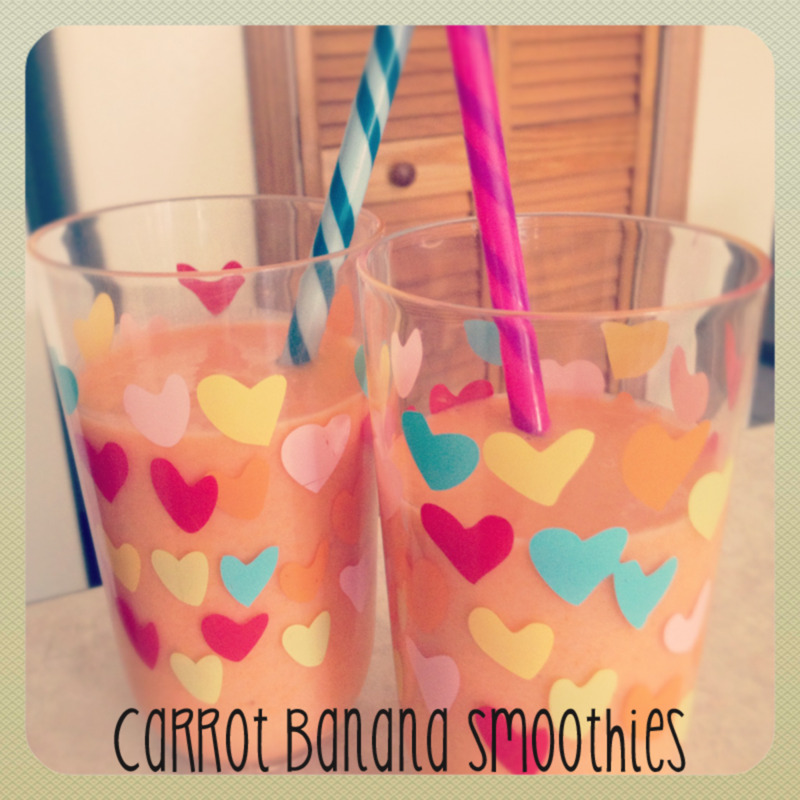 I would give this a try this winter with my Oster blender. Do you have to re-blend if you make a large batch and store for next day? What fruits are currently in season for Kenya? You can substitute for mango, pineapple, or avocado. You can also double up on the apples! Enjoy and thanks for stopping by! 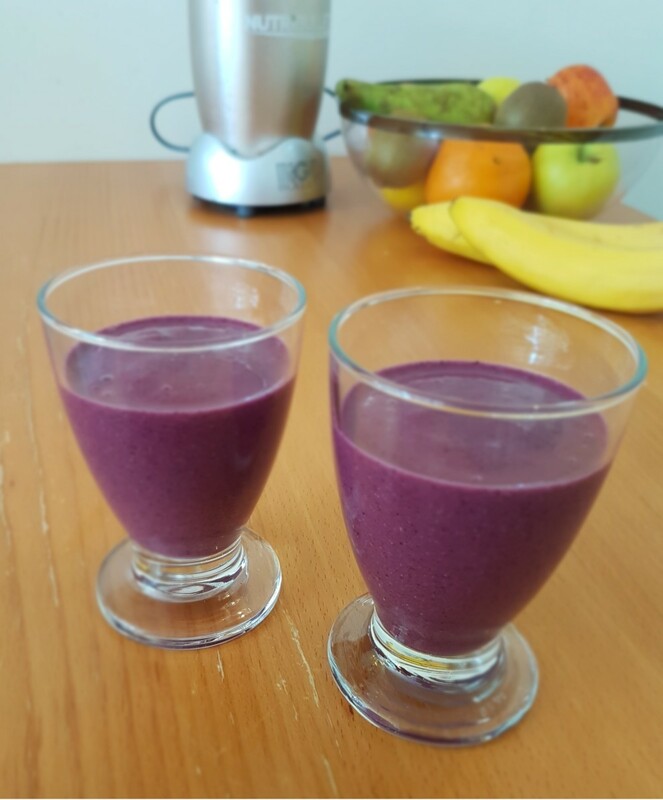 Mary from kenya, love your story and would love to try the smoothie coz its cost effective all the ingredients to make 6 glasses will cost less than a doller but pears are a seasonal fruit in kenya what other fruit can i use instead? I gave it a try! thanks! Gardener Den- Definitely! Just leave the banana out and substitute for berries. Thank you for stopping by! 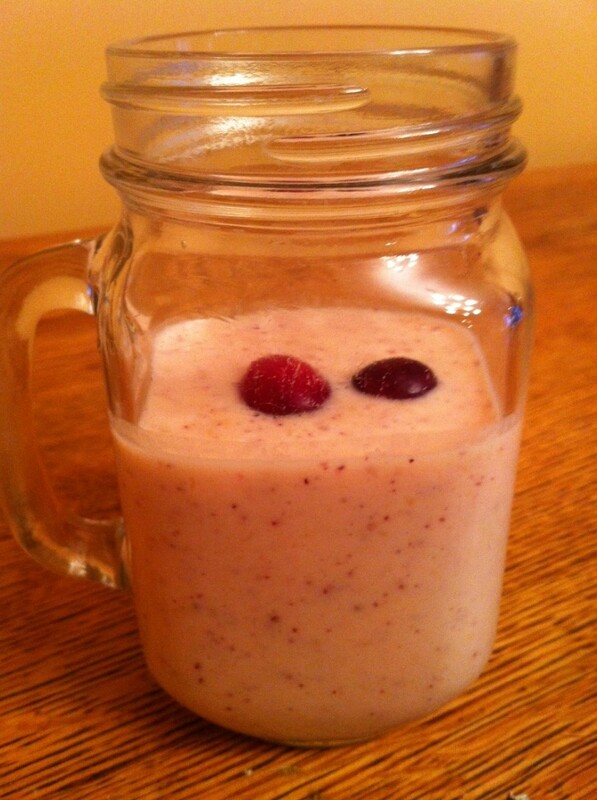 Sometimes my smoothies don't even look green but brown, especially if I mix berries LOL. They still taste yummy! Nice recipe. But I agree with Kermit: "It's not easy being green". the color puts me off. I tend to drink them in opaque classes or tall mugs. This looks great! But im not looking to lose weight. Is it still suitable for me to drink? I have been meaning to make a green smoothie someday, and this sounds like a good recipe for one. Thanks! Thanks LaThing and Valerie- enjoy! It's really made a difference in my life. Really nice going to start juicing more now! Thank you so much I do have a couple more questions actually.. Is there any chance you have an e mail address ?? Thank you so much! Hi San, you can definitely drink this green smoothie and play basketball afterwards. It's very nutrient-dense which will help you with performance and recovery. I'm a half-marathon runner and during my training sessions I also add a tablespoon chia seeds for extra protein, energy and keeps me full a bit longer. (optional of course) If you drink this as a replacement meal you can still eat your normal lunch and dinner. Depending on what your specific goals are...your meals and snacks will vary. As a professional athlete make sure you're eating quality protein and healthy carbs like sweet potatoes, lentils, etc. Email if you have more questions! :-)) Thanks and good luck! You're very welcome Thelma! Thanks for commenting...you'll enjoy the smoothie! This sounds great for my health. I will try this soon. Thank you for sharing. I have been doing the glowing green smoothie for a month now I read somewhere that you drink it everyday for breakfast then follow with a light lunch then heavy meal for dinner so your basically eating 3 times a day but for me that i work out 5 days a week weightlifting how does it work with having to eat every 3 hours? Hi.. How about adding coconut milk or almond milk to the smoothie is that ok?? I know she said no dairy.. But would almond or coconut milk be considered as dairy?? Thank yiu for the recipe.. This looks really good - I am bookmarking the page / printing and will try it out. Thanks for sharing, voted up and interesting. Kathy ~ Best wishes for a speedy recovery! 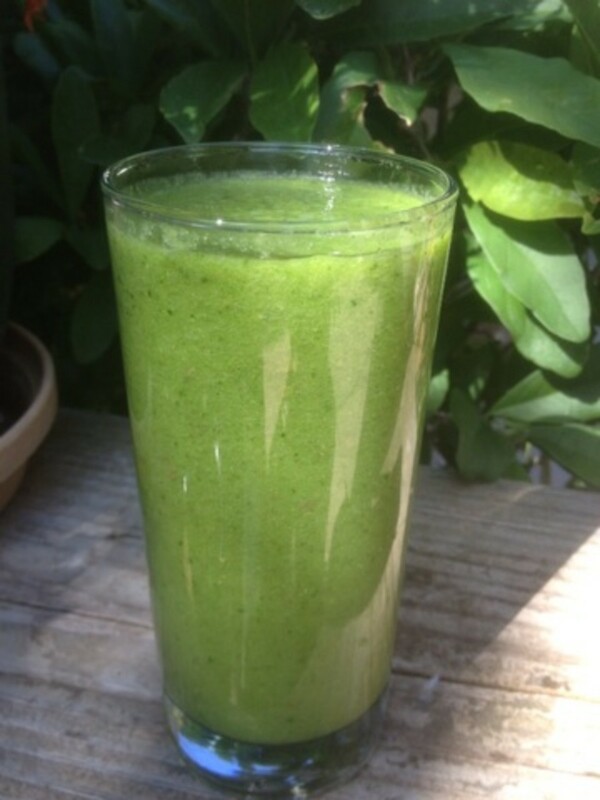 Green smoothies will definitely help give your digestive system a BREAK! I am so excited for you hun. Keep me posted! I had some bowel surgery and I have been considering eating my heavier meal earlier in the day when I am more active and green and protein drinks with fiber (maybe flax) in the late afternoon and evening. I need to have better sleep hygiene and I think having less food to digest will help me. Thank you for posting this! 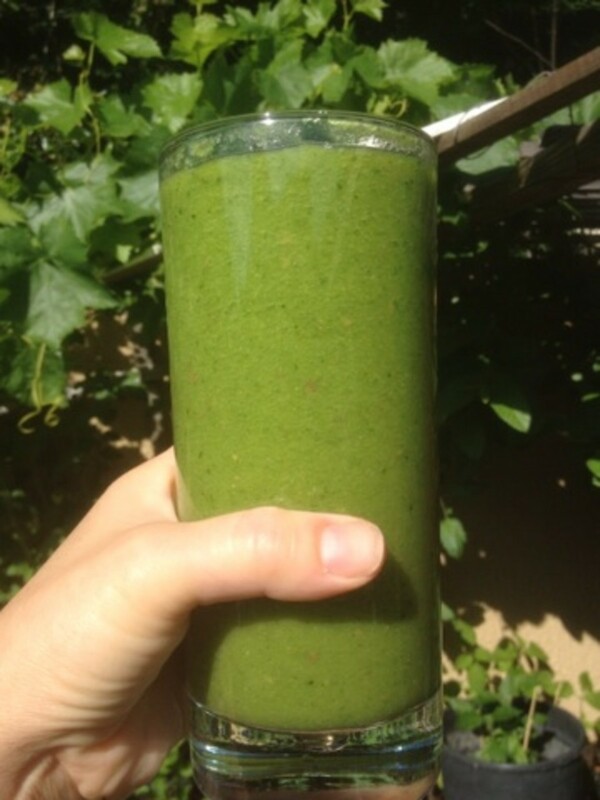 I have been looking for a good green smoothie recipe! I think I will add some fresh lemon juice to mine to keep the taste fresh! Awesome! Jamie, just be careful with the amount of fruits that you add in, especially bananas. Try a small amount of hemp seed oil, flax oil or ground flax seeds in your smoothie to slow down the release of the fruit sugar into your bloodstream. 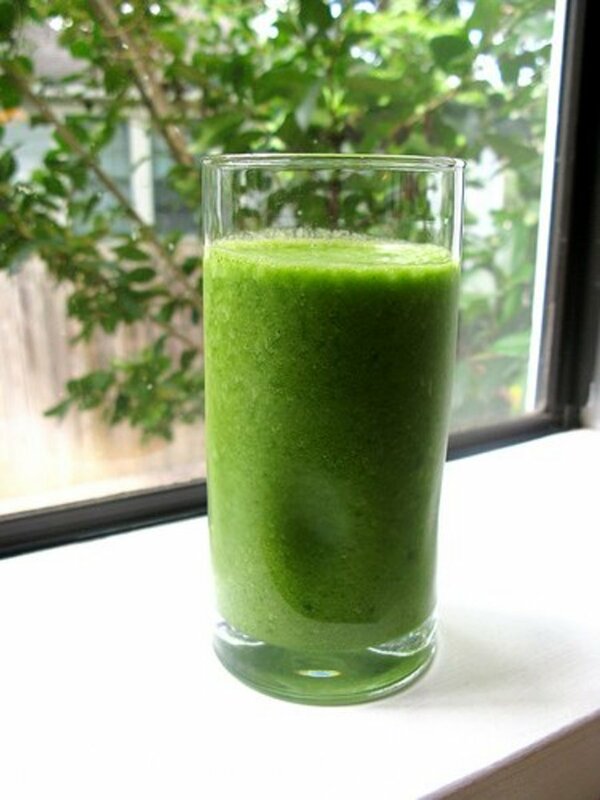 Drinking green smoothies as part of a controlled and balanced diet should help. Feel free to email me for a more in-depth discussion! Will these green smoothie help improve even diminish type 2 diabetes? Hi Joanna! I am so glad your kid likes green smoothies. It's such a clever way to sneak some veggies in their meals. :-) Take care! I love green smoothies too! They helped me improve my own health, and my 8-year-old loves them too, which is priceless! What Else do you eat during the day? Hi Marcy, I just finished making a batch as I'm responding to your comment. My aunt is here from Vietnam and she is diabetic. So I made a HUGE batch for us to last 2-3 days lol! I also like the fact that it can be replaced for a quick grab-and-go breakfast. Your beautiful photo is certainly a testimony of how this type of plan can make you glow with health! Thanks for sharing this! It sounds like you can make a batch and drink it for at least a few days? As with you, I have trouble eating all the veggies I need to eat each day, so I like the idea of drinking a smoothie to accomplish that goal. Voted up and up! Thank you wayseeker, for leaving a great comment. I am glad this article motivates you to try the Glowing Green Smoothie. I also love veggies and fruits but sometimes find it hard to fulfill the daily requirements by just eating them. The smoothie solves that problem! I love how the personal story you present here helps with the authenticity of your belief in the recipe. I've been looking for ways to improve my diet and lose some weight with a holistic approach, so this is tempting. I love fruits and vegetables, but I've never tried the smoothie approach. Perhaps it's time to give it a shot! This is so awesome, thanks so much for sharing the recipe. I'm not trying to lose weight but what caught my attention in your title was the word 'glowing'. I would love to have glowing skin as I've always had dry, difficult skin. Do the apples and pears need to be peeled first? I'll have to try this ! Thanks!